Folkmoot 2018 will be spectacular! 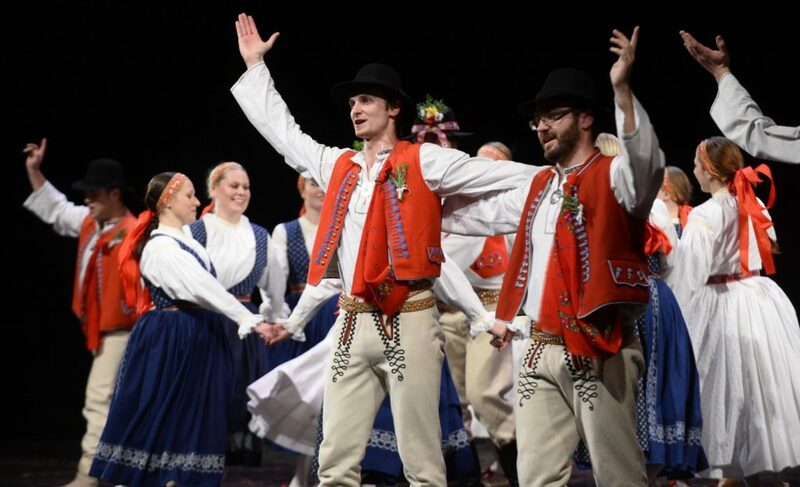 Even after 35 years, the Folkmoot Festival of international folk dance and cultural exchange never gets older. It just gets better! North Carolina’s official international folk festival will be staged at venues all across Western North Carolina from July 19 through July 29 with plenty of free and public events and even more performances for which tickets are now on sale. 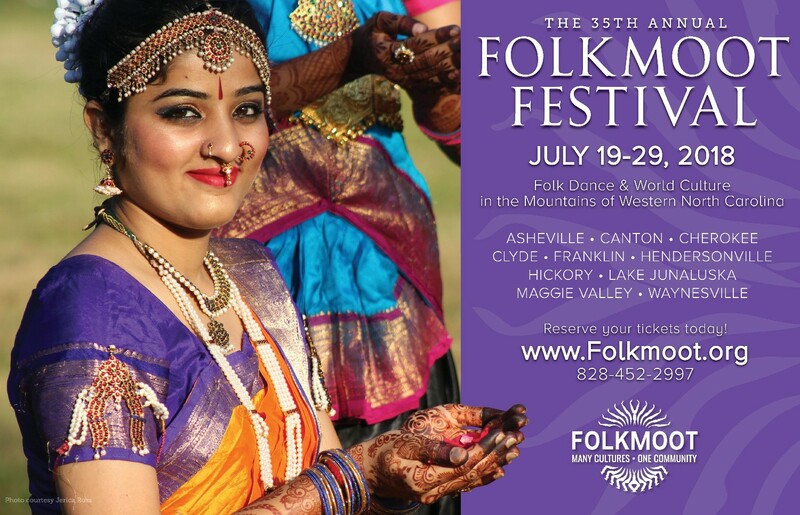 Named by USA Today as one of the Top Twenty Festivals in North Carolina, Folkmoot 2018 will bring dance and music to colorful life in Waynesville, Clyde, Lake Junaluska, Maggie Valley, Canton, Cherokee, Franklin, Hickory, Asheville, and Hendersonville. 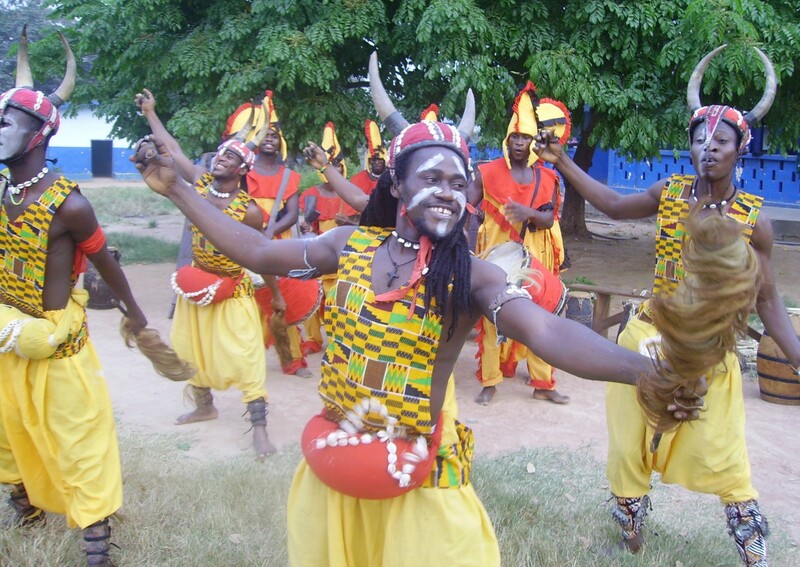 The festival will feature dance troupes and cultural ambassadors from Ghana, Italy, Czech Republic, Venezuela and Northern Cyprus andThailand as well as Anglo Appalachian and Cherokee dancers and musicians. In Folkmoot’s 35-year history, upwards of 8,000 performers from approximately 150 countries have visited the mountains of Western North Carolina. Ever think of Folkmoot as an advertising medium?